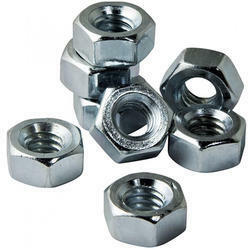 Leading Exporter of stub pin, nylon washers, hex nuts, threaded inserts and anchor fasteners from Mumbai. Jayant Impex Pvt Ltd, Mumbai, India can provide Cold Forged Hot Forged Nails Pins with complete material compliance. 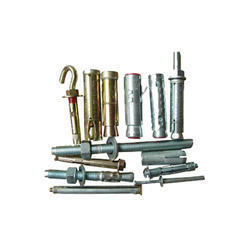 Aluminum Pins, Ball Lock Pins, Ball Pins, Bell Crank Pin, Blade Ejector Pin, Boat Nail, Brad Nail, Brass Hollow Pins, Brass Pin, Brass Plug Pins, Bronze Pins, Bucket Pins, Cap Nail, Chain Pins, Clamping Stud, Clevis Pins, Closing Pin, Coil Nail, Coil Roofing Nail, Coiled Pins, Collated Nail, Common Nail, Common Round Wire Nail, Concrete Nail, Concrete Steel Nail, Construction Nail, Construction Wire Nail, Copper Nails, Core Pins, Cotter Pin, Coupling Pin, Crank Pin, Custom Pin, Cylindrical Pins, Detent Pins, Double Mounting Pin, Dowel Pins, Drawing Pins, Drive Pin, Duplex Head Nails, Ejector Pins, Eye Pins, Fender Washers, Finishing Nails, Flat Nail, Furniture Nail, G I Pin, Galvanized Concrete Nail, Galvanized Nail, Grooved Pins, Hardened Pins, Industrial Nail, Industrial Pins, etc. 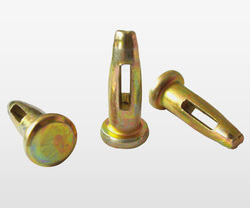 Above Nails Pins can be used for various different applications as per requirements. 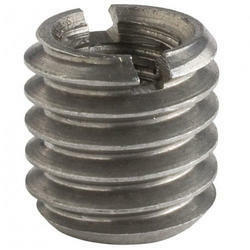 If any requirements for Nails Pins kindly do contact us. Jayant Impex Pvt Ltd, Mumbai, India can provide Cold Forged Hot Forged Alloy, Metal and Machine Washers with complete material compliance. 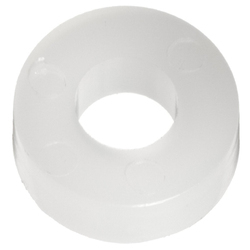 Alloy, Metal and Machine Washers can also be offer as both Metric Imperial Inch sizes with PTFE, XYLAN, ZINC, TEFLON, HOT DIPPED GALVANIZING, etc. Above Alloy, Metal and Machine Washers can be used for various different applicationsof Engineering, Construction, Oil Field, Offshore, Shipbuilding, Nuclear Projects, Marine Projects, Medical, Instrumentation, etc. If any requirements for Alloy, Metal and Machine Washers kindly do contact us.